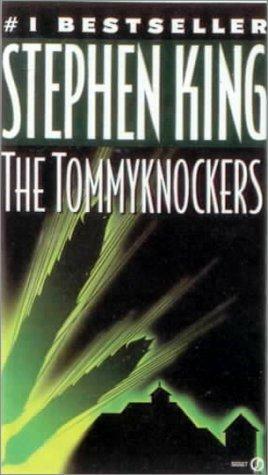 I love Stephen King and The Tommyknockers is one of my favourites. Who can forget the incident with the vending machine! ?